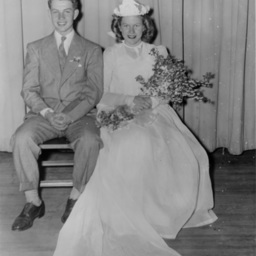 Photograph showing Selena Hines. 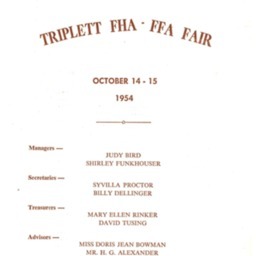 Taken from the 1957 Triplett High School Yearbook. 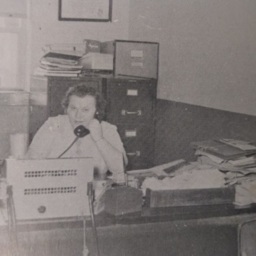 Selena was secretary of that school for many years. Triplett High and Vocational Training School Mt. 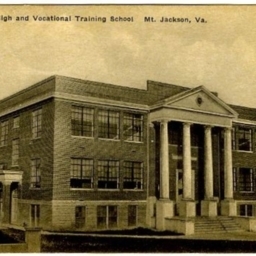 Jackson Va.
Postcard with a picture of the Triplett High and Vocational Training School located in Mt. Jackson Virginia. 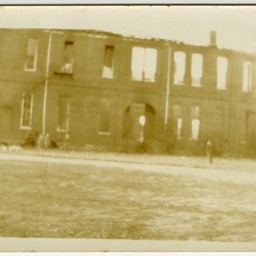 The building is no longer standing. 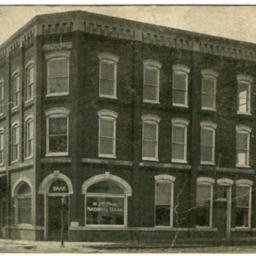 Postcard showing the Triplett Building on Main Street in Mt. Jackson which once housed the Mt. Jackson National Bank.